The perfect t-shirt for dog lovers! 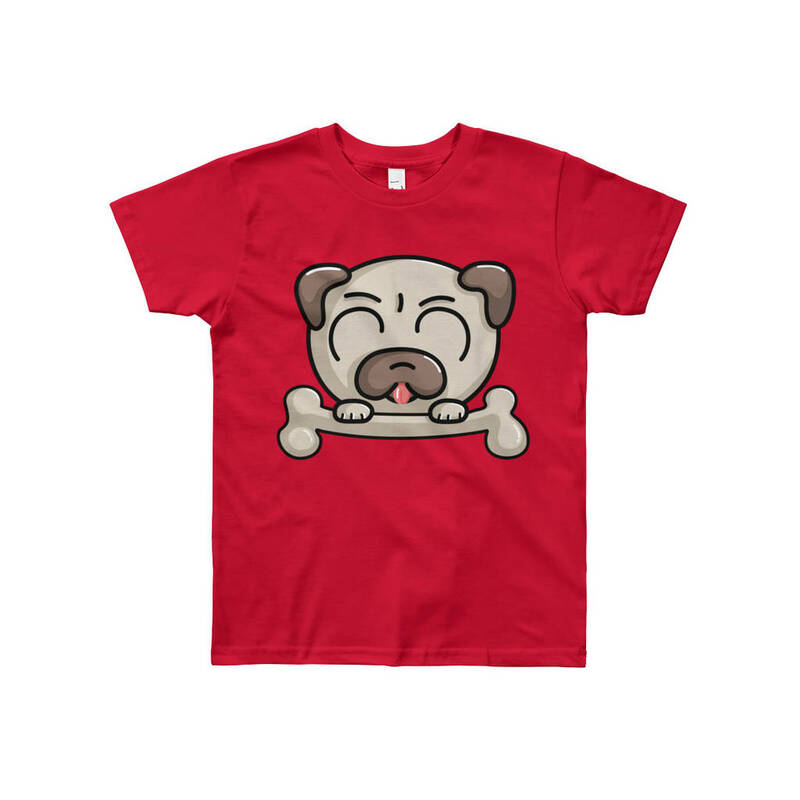 A cute pug and bone. Usually dispatched within 3 working days. This product is designed and printed in the UK. Eco-friendly packaging consisting of: Biodegradable clear poly bags (biodegrade within 6-24 months once in the ground). Recyclable grey mailing backs made from 100% recycled materials. 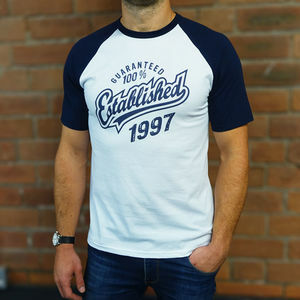 We use only water-based inks in our printing. They're OEKO-TEX® approved (they don't contain any regulated or unregulated chemicals harmful to the environment). 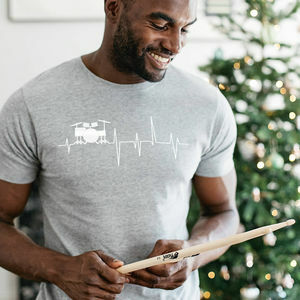 Printed using the DTG (Direct-To-Garment) printing technique. 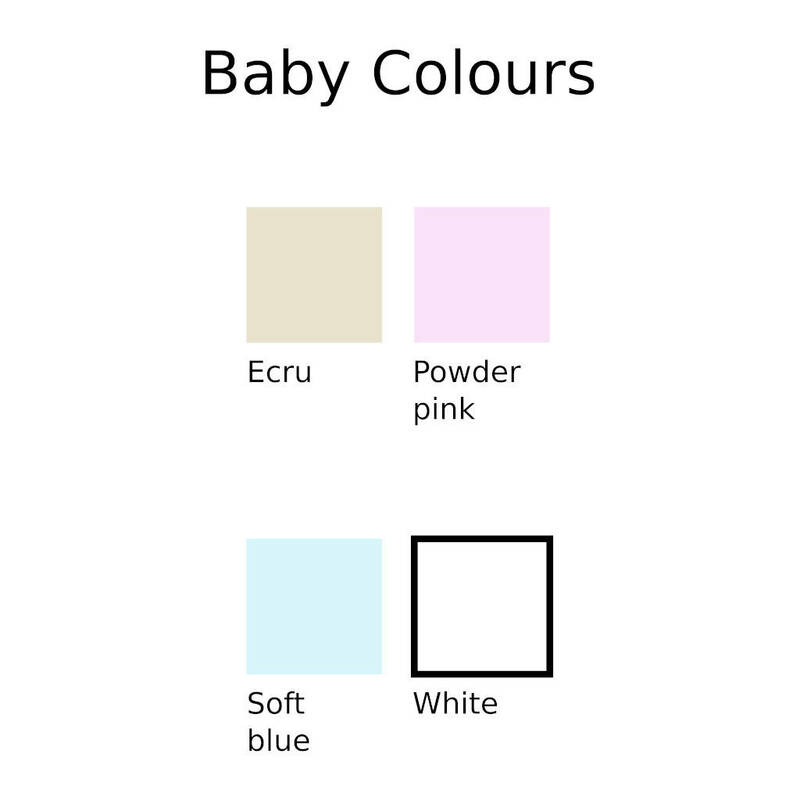 Baby / toddler t shirt colours up to age 2: Ecru, Powder pink, Soft blue, White. 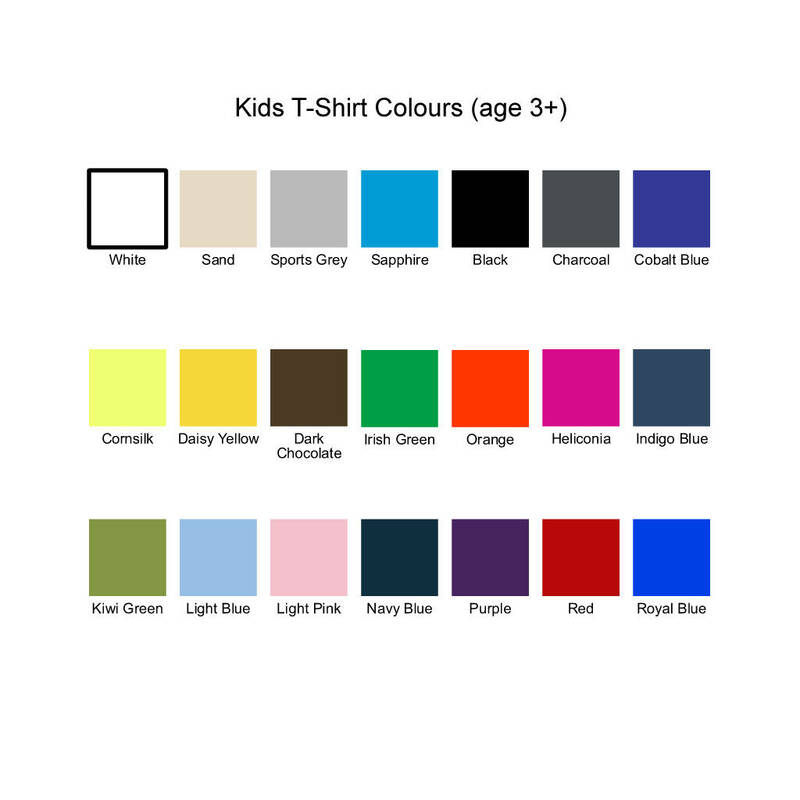 Child t shirt colours for age 3 and above: White, Sand, Sports grey, Black, Charcoal, Cornsilk yellow, Daisy yellow, Dark chocolate, Irish green, Kiwi green, Orange, Red, Purple, Heliconia (bright pink), Light pink, Light blue, Sapphire blue, Royal blue, Cobalt blue, Indigo blue, Navy blue. 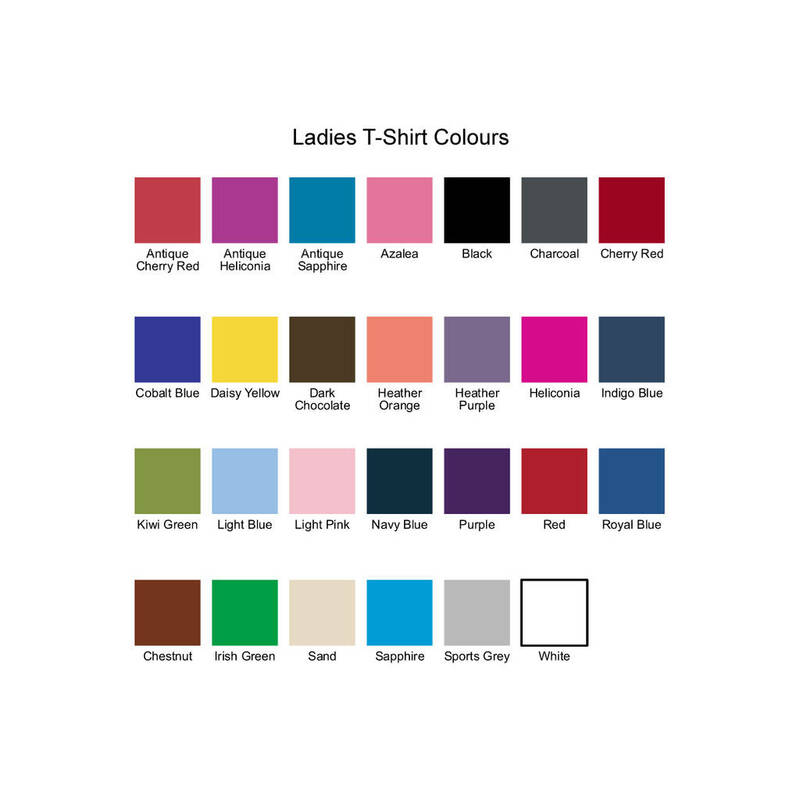 Ladies t-shirt colours: antique cherry red, antique heliconia, antique sapphire, azalea, black, charcoal, cherry red, cobalt blue, daisy yellow, dark chocolate, heather orange, heather purple, haliconia, indigo blue, kiwi green, light blue, light pink, navy blue, purple, red, royal blue, chestnut, Irish green, sapphire blue, sports grey. 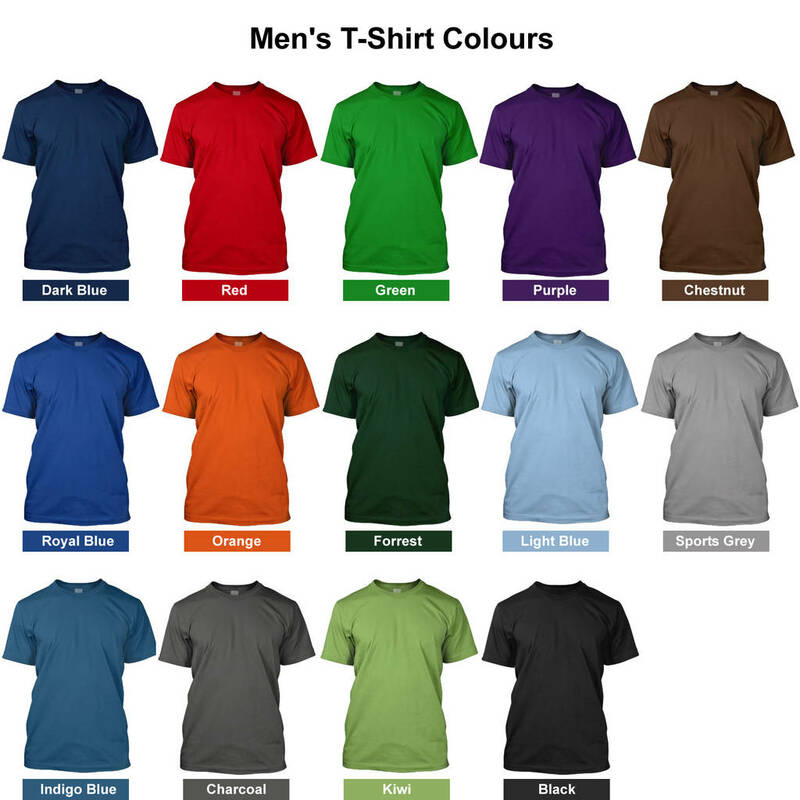 Men's t-shirt colours: dark blue, red, Irish green, purple, chestnut, royal blue, orange, forest (dark green), light blue, sports grey, indigo blue, charcoal, kiwi green, black. Age 3+: Manufactured from 100% Ringspun Cotton, carrying the brand name ‘Soft Style’ due to its deluxe 30/1’s yarn giving a soft handle. 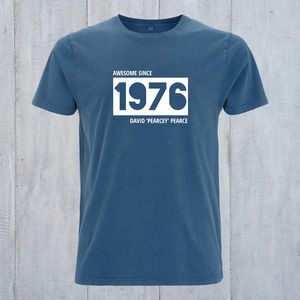 Baby/toddler: 100% Combed And Ringspun Cotton, 195gsm weight. 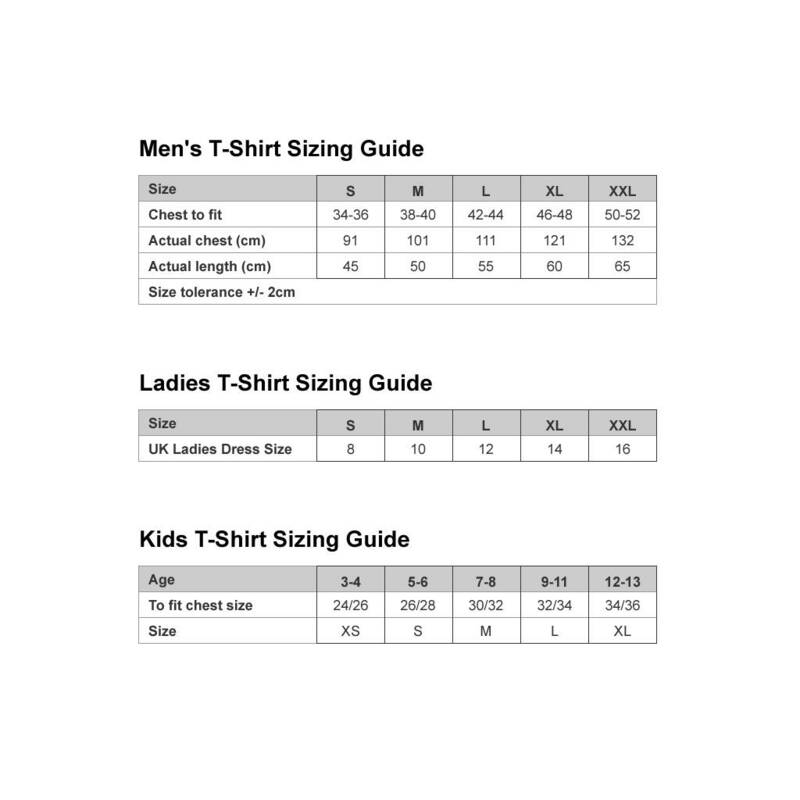 Garment sizes: 3/6, 6/12, 12/18, 18/24 months, 3-4 years, 5-6 years, 7-8 years, 9-11 years, 12 - 13 years. Adult: small, medium, large, XL, XXL. This product is dispatched to you by Flaming Imp.